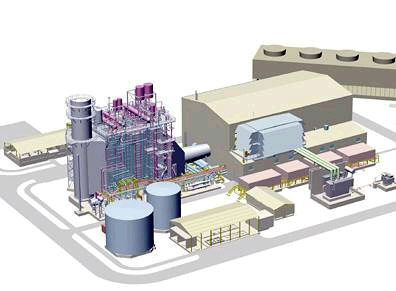 combined cycle plant is an integration of two types of prime mover the gas turbine and the steam turbine combining many of the advantages of the both. It can provide large amounts of power on short notice with its quick start-up time. It has a short delivery time, a low heat rate, and its capital cost is an effective compromise between pure gas and steam turbines.